Someone posted about these in our Make Do and Mend-able Facebook group this morning, and it is such a FABULOUS idea, I want to share it with you! The idea is like all great ideas, ridiculously easy, you take a book, you leave a book, and people and communities can share books-hurray! 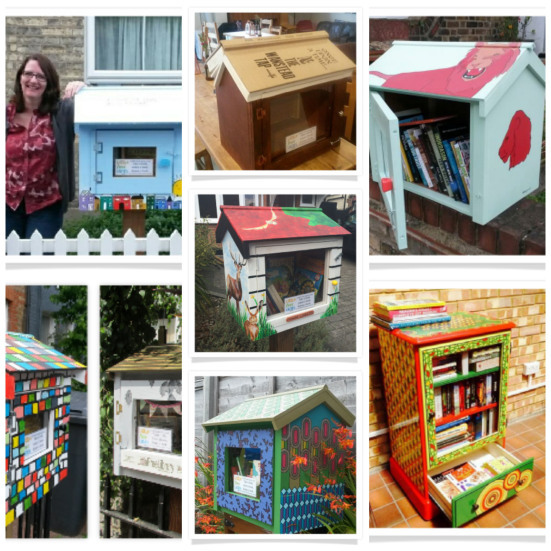 The Little Free Library Project started in the USA in 2009, and has now spread to the UK and they are springing up all over!